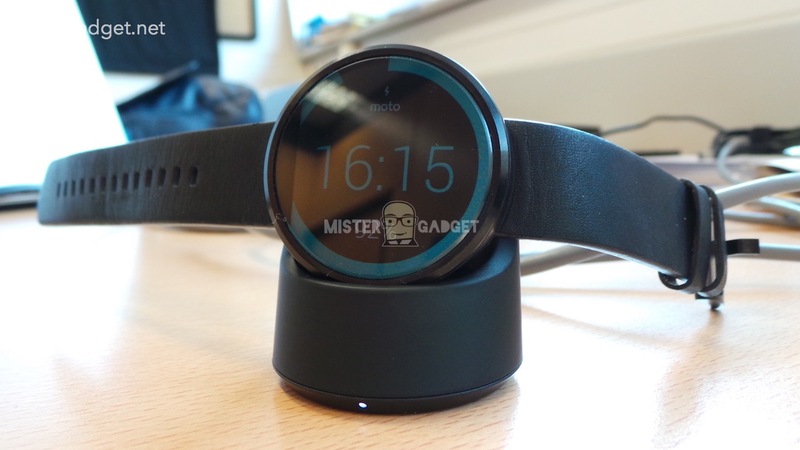 After having personally teased on Twitter , Luca Viscardi , aka Mister Gadget, returns to talk about Motorola Moto 360 , or better photographing live smartwatch the most anticipated ever. 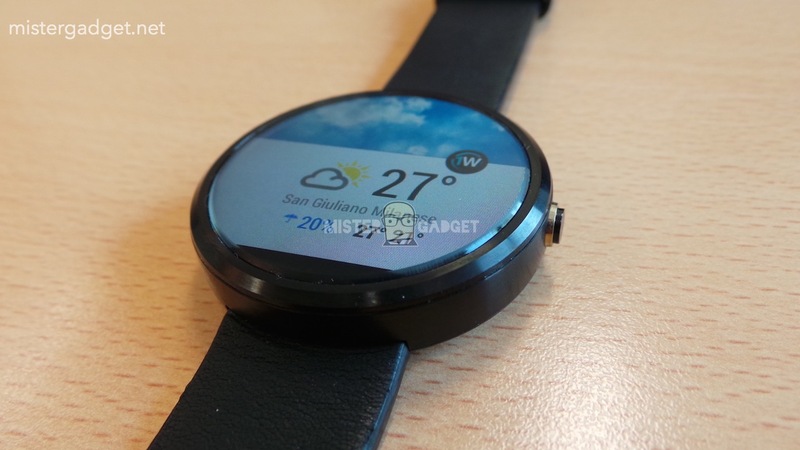 The pictures really tell a thousand words, because thanks to them we can confirm with absolute certainty some characteristics of the smartwatch, but there are still some parts that are partly unknown or still has to be verified. 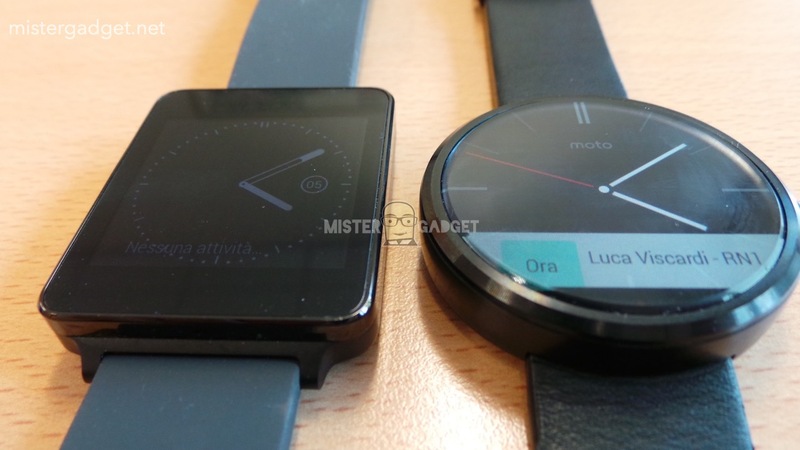 First of Motorola Moto 360 is not larger than LG G Watch as you can see in the images side by side, you can see clearly how the size of the two are easily comparable; rather, Moto 360, thanks to the circular shape, it also seems more compact or however less high. Confirmed then the use of ' stainless steel ( 316L stainless steel ) to create the watch case, which is also waterproof with IP67 certification , and mounts an optical sensor heartbeat on the back side. 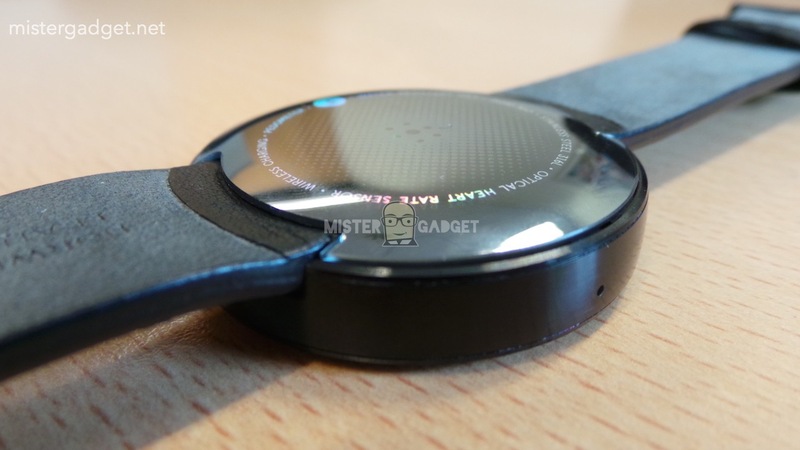 We also have the opportunity to observe the charging cradle, it will be inductive, and we note with pleasure that the strap version is portrayed in leather and not plastic, a material that seems far removed from this Moto 360. 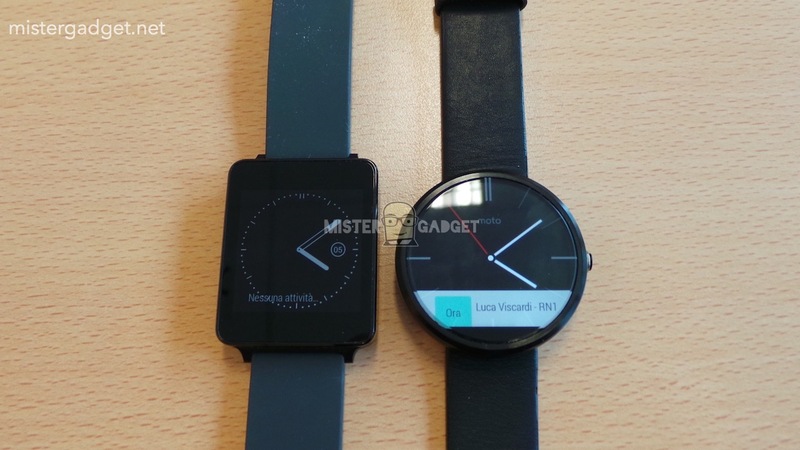 Two further details have been confirmed by Mr. Gadget . 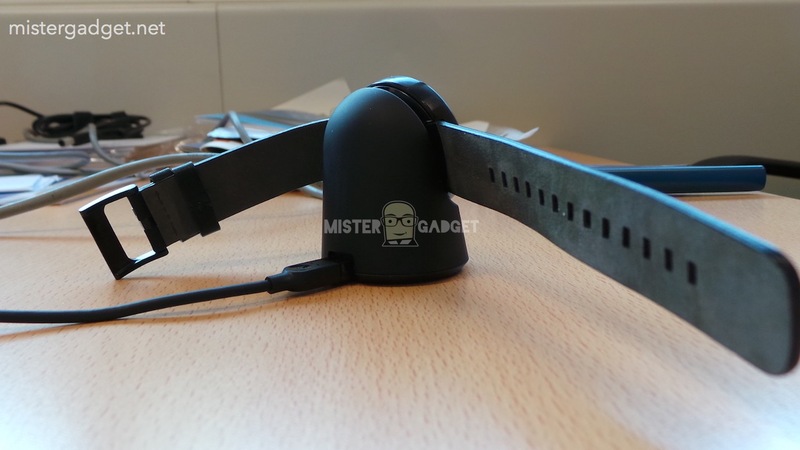 Also the strap is interchangeable , so even if we liked the choice made ​​at the time of purchase we can always change it later; In addition, and perhaps more importantly, the range is eye two and half times that of the G Watch. 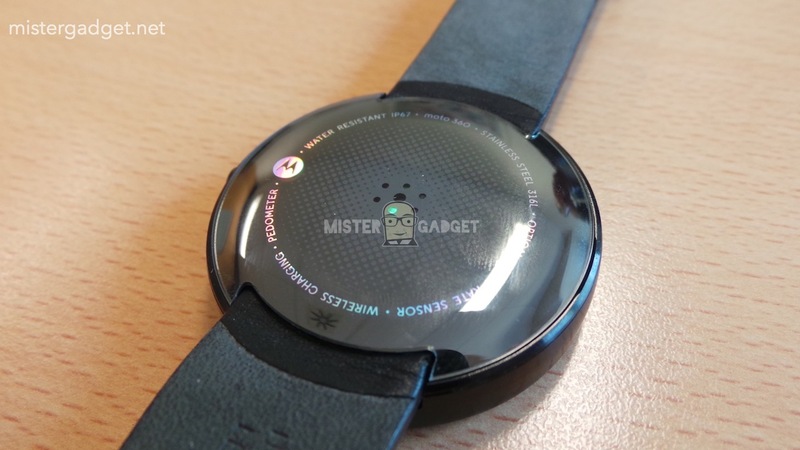 Add to this the light sensor , the pedometer , and a price that is unlikely to be less than 250 € for the basic version, which will perhaps plastic strap. 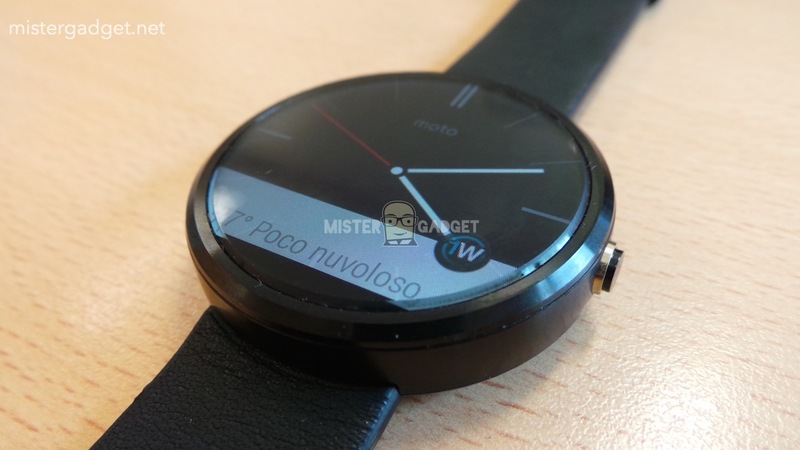 Please note that, until proven otherwise, the presentation of the smartwatch is expected next month, at a date yet to be specified, but we hope, however, that the wait is worth to have a global launch, and not limited to the United States alone, also if the marketing is not obvious in the aftermath of the official announcement. 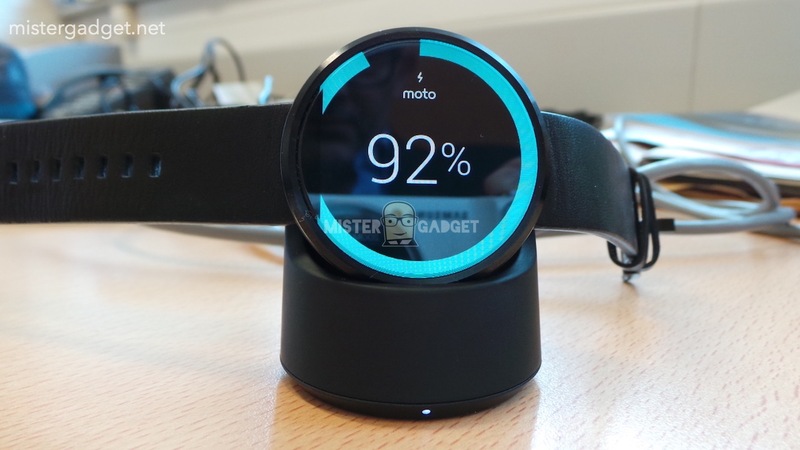 LG G Watch lasts a day, using it "very hard", while Moto 360 stays alive for two days and a half, with a use a little 'more modest is therefore reasonable to expect 3-4 days of battery life. 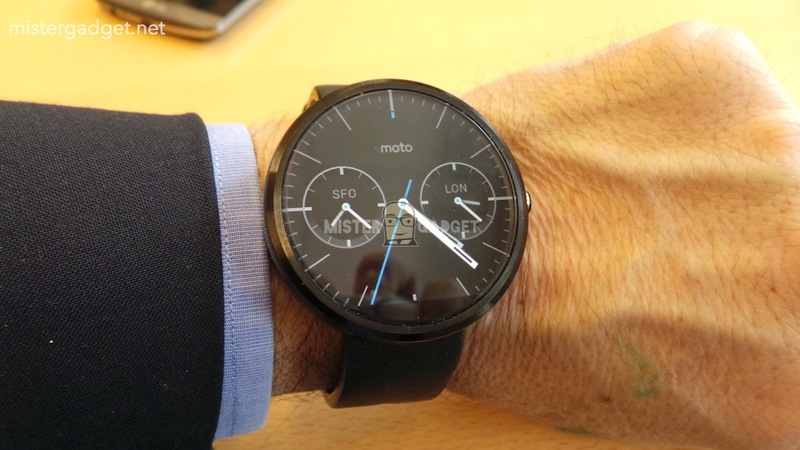 Last note, taken for granted but rather to reiterate: not all apps that run on smartwatch squared do even on Moto 360.